Boss Crete llc. is owned and operated by Anthony Rhodes. A professional concrete and masonry contractor with over 19 years of concrete and masonry experience. 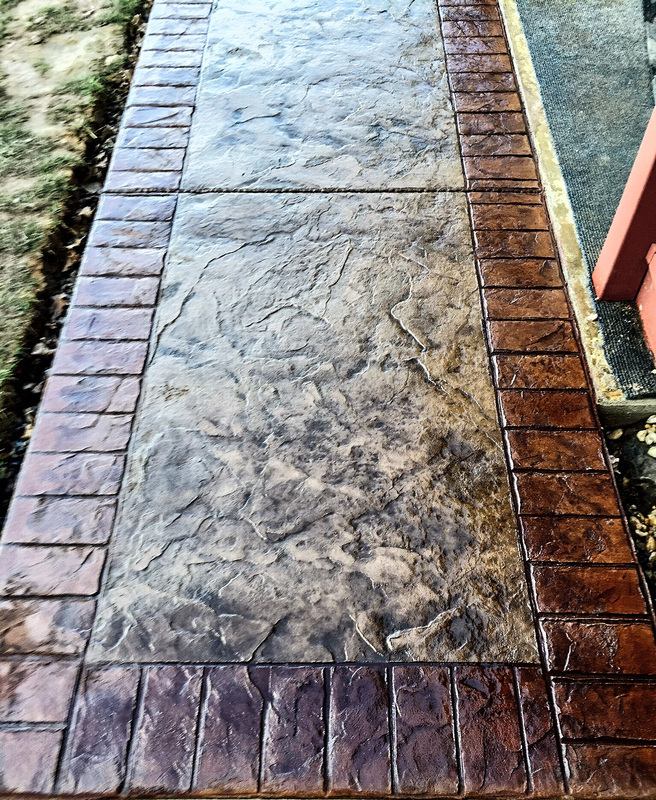 Offering a variety of decorative concrete and masonry services such as concrete stamping for walkways, patios, driveways and pool decks as well as interior sub floors. Also specializing in stone masonry, free standing landscape walls, brick, block, stone repointing, pavers and landscaping. This is your one stop shop for any masonry or concrete project. Boss Crete llc. Is not only used by home and business owners but also by contractors who need concrete and masonry services done right and with competitive prices. We will walk you through the many different options we can offer you on your specific project and have you feeling confident knowing you will be getting the quality you deserve the first time and every time. Check out our gallery and give us a call today!